Enticing fragrance, including thyme and dried basil, finishing with a hint of something malty. 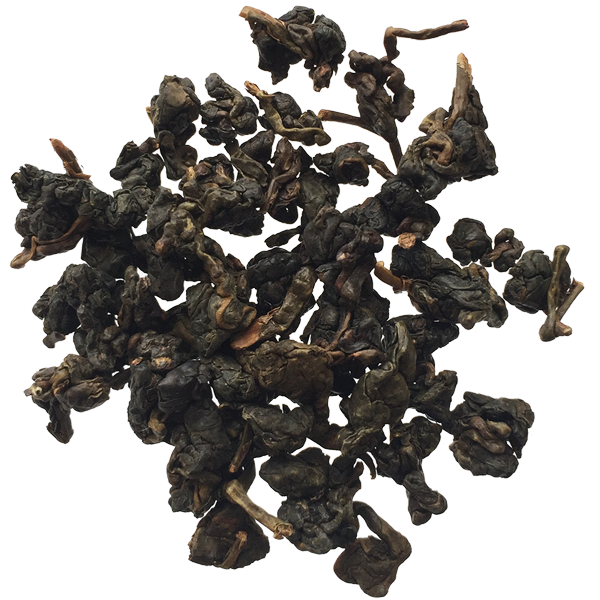 This complex oolong challenges definition, as it has a smooth mouthfeel (umami) and and a bold malty finish. This 2003 harvest is aged under strict conditions, minimizing heat and humidity, and re-roasted every two or three years to remove naturally accumulated moisture. 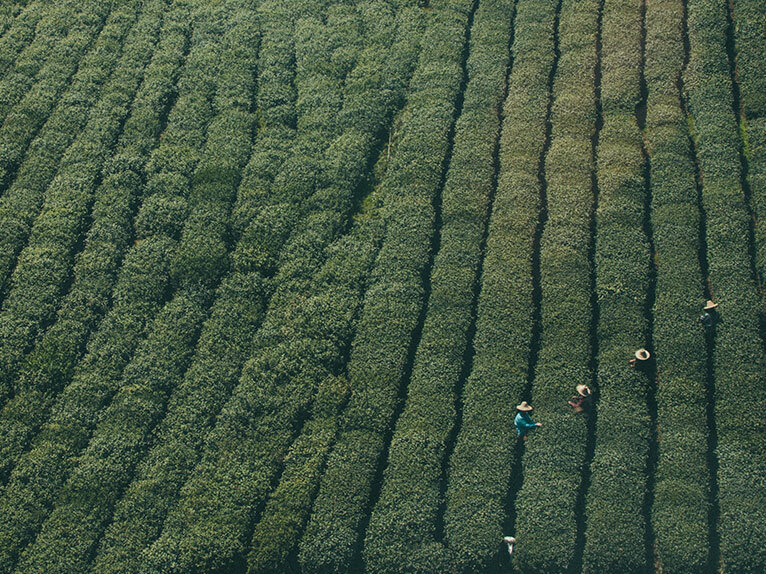 This tea will evolve in flavor with each steep and can be re-steeped 4–6 times. 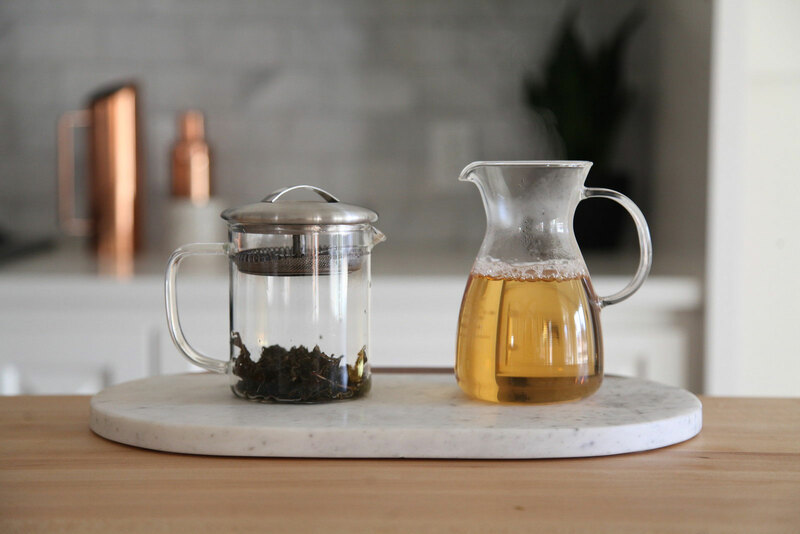 Aged Heart Oolong in action.